FemaleFan » NBA’s Free Agency Open For Business But Can’t Sign Till July 7th, Where Will KD Go? 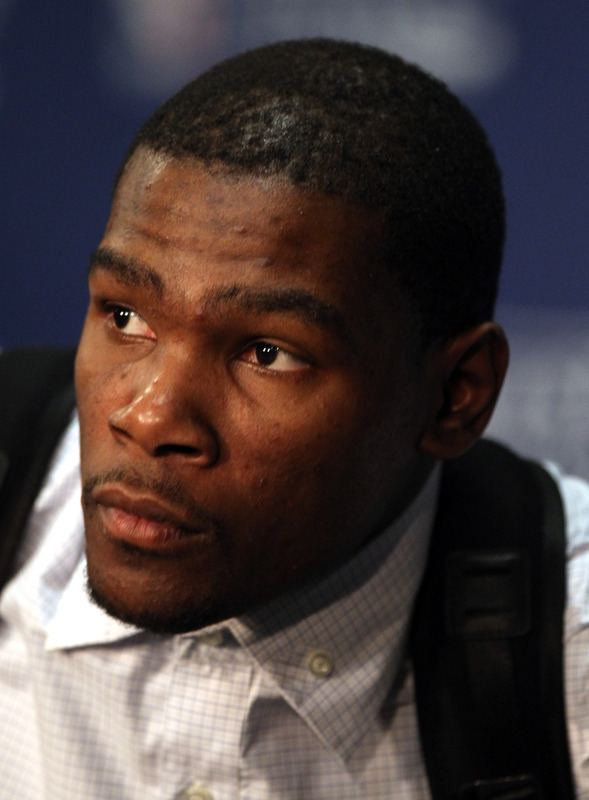 NBA’s Free Agency Open For Business But Can’t Sign Till July 7th, Where Will KD Go? NBA Free Agency is officially open meaning the teams can meet with players and even agree to a deal but they can’t officially sign a player until July 7th. In other free agency news, DeMar DeRozan will stay with the Toronto Raptors. The Houston Rockets’ Dwight Howard is looking for at least a $24 million a year contract (he declined a $23.2 mill from the Rockets) and will meet with the Atlanta Hawks and the Boston Celtics. The Knicks already signed former Chicago Bull Derrick Rose and are now meeting with his teammate Joakim Noah. The Knicks are in discussions with Noah to sign him to a $72 million 4 year deal. Of course, all eyes of course are on OKC Superstar Kevin Durant. KD is expected to meet with the Warriors and the Clippers on Friday and likely other teams in the next few days, but it’s expected the OKC Thunder will do everything possible to re-sign their best player.